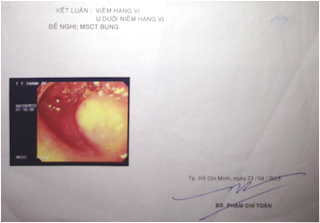 A 26 year-old male patient from Kien Giang province with chief complain: nausea and mild epigastric discomfort for 3 years, no vomiting, no fever. 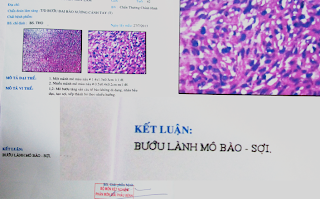 Family and his past medical history : nothing abnormal detectable. Physical examination: mild epigastric tenderness, no mass in the epigastric area. Undergoing of gastroendoscopy he was revealed a submucosa mass in the antrum which was confirmed by CT; it was a fluid-attenuation cystic mass in close with the stomach wall but report of CT cannot rule out a heterotropic pancreas. 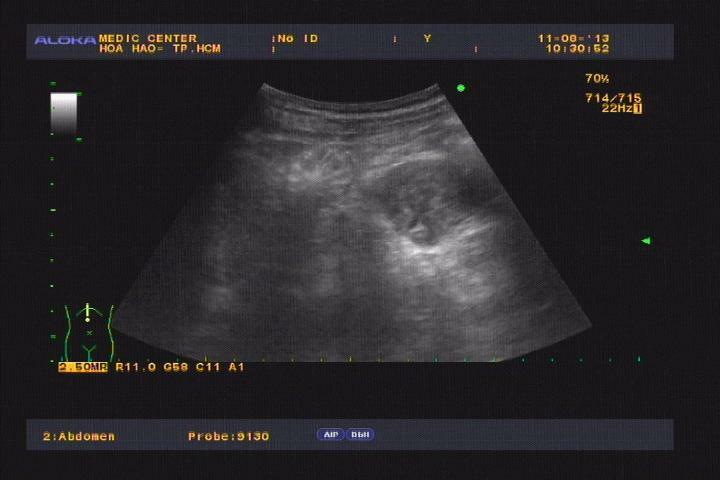 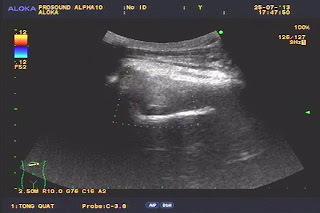 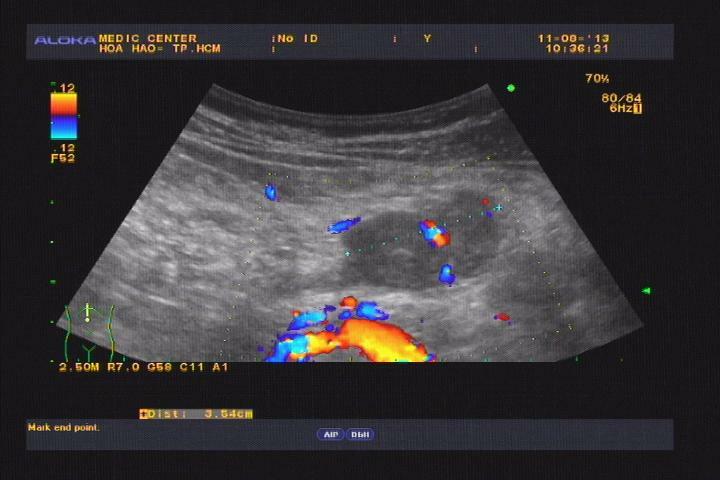 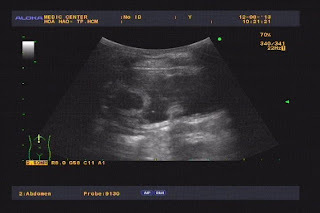 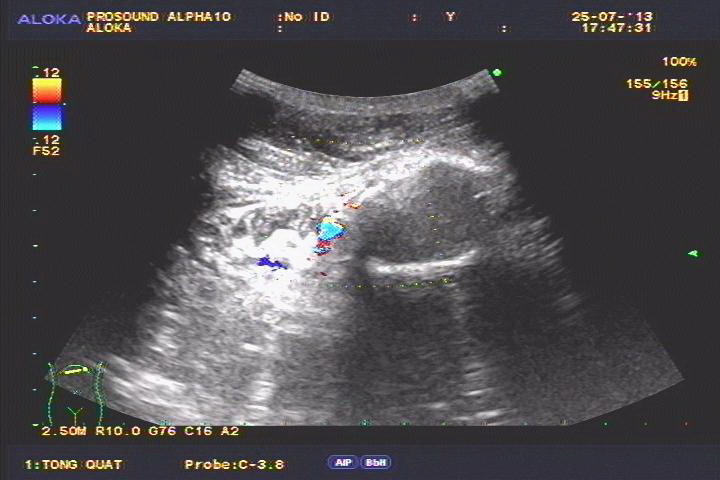 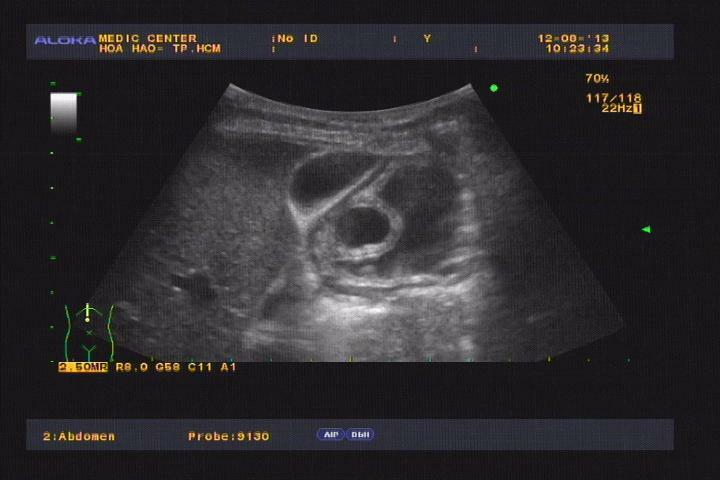 Ultrasound detected an 27x17mm intragastric cyst which adhered the greater curvature. 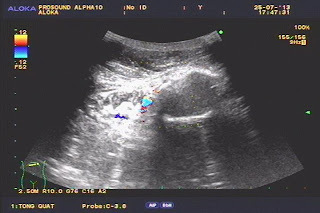 The cyst wall had 2 layers: echogenic inner mucosal lining and hypoechoic outer rim which was contiguous with the muscular layer of the stomach. 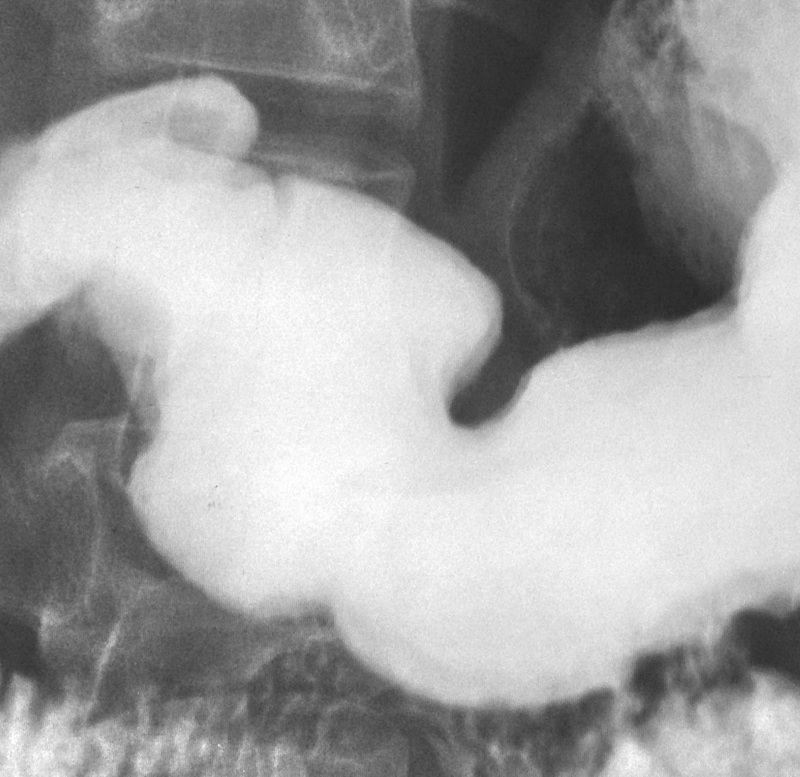 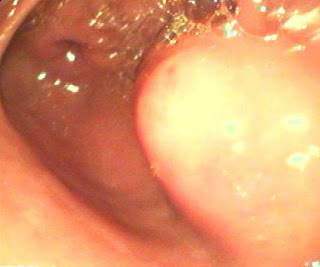 So we met a muscular rim sign of a non-communicating GDC (gastric duplication cyst) in adult. BD Hospital confirmed the non communicating GDC by filling defect on upper gastrointestinal series with barium meal and abdominal endoscopy exploration. 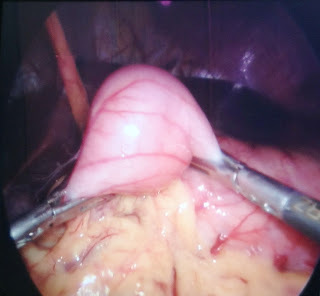 And laparoscopy was done to remove the GDC. 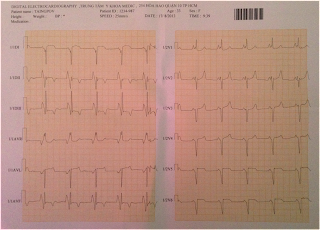 Female patient , 33 yo, presented by severe heart failure for 1 year, previous diagnosis : dilated cardiomyopathy . Decreased S1. 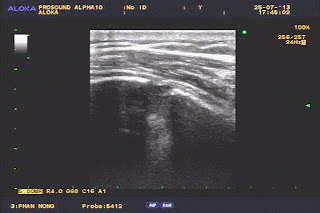 audible S3, 2/6 apical systolic murmur. She was sent to MEDIC for cardiac MSCT to rule out Coronary artery disease. 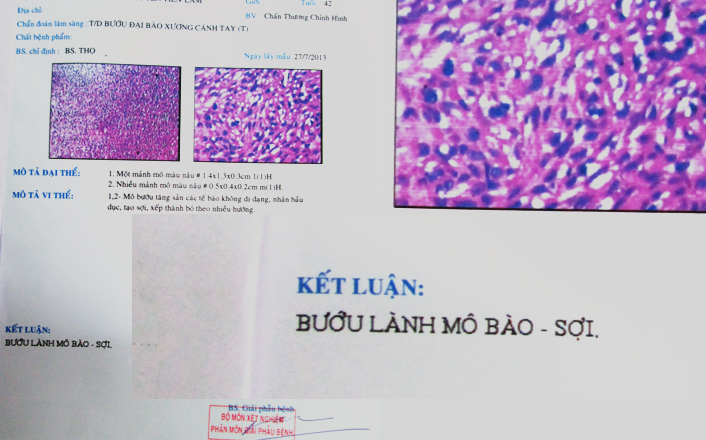  Medical treatment ( ACEI, Betabloker, Aspirin, Anticoagulant ), ICD, heart transplant. 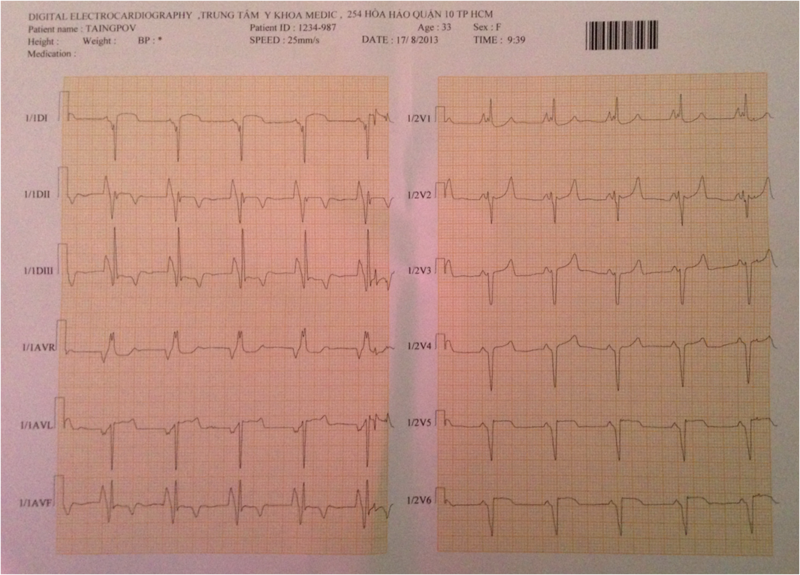  Value of cardiac MSCT in patient with heart failure. 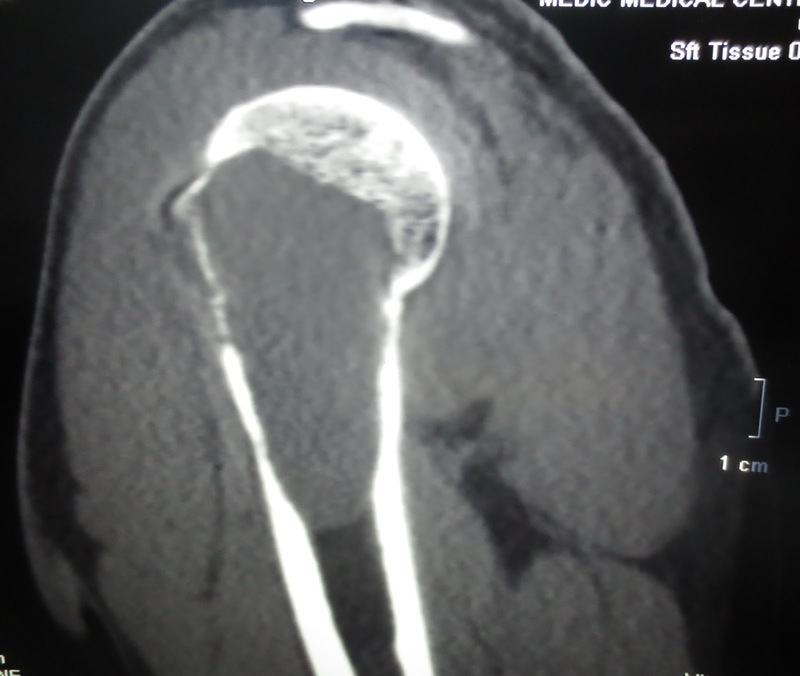 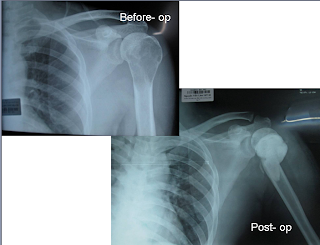 Man 42 yo after playing golf, got pain at left upper humerus. 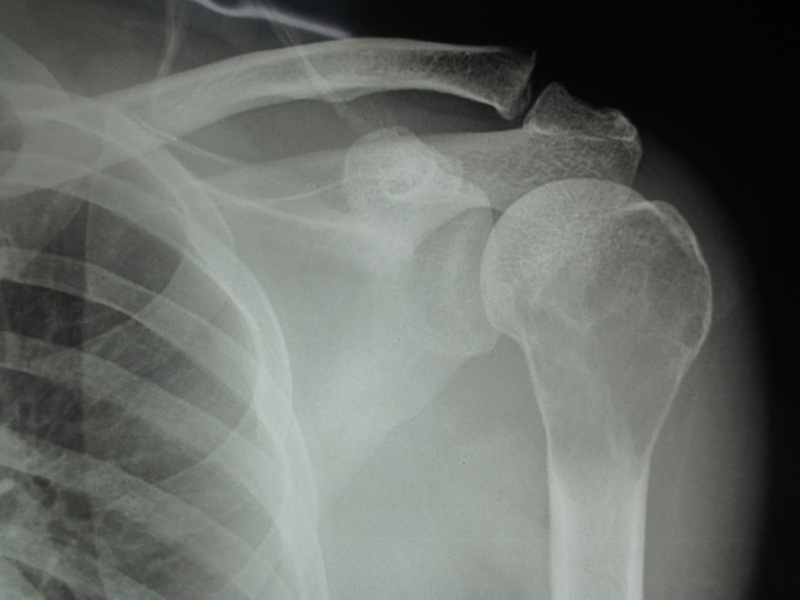 Plain xray showed the humerus bone had been in osteolysis. 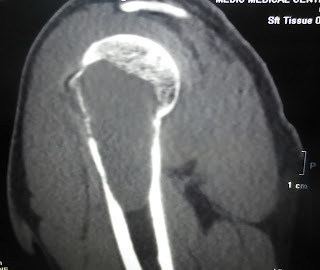 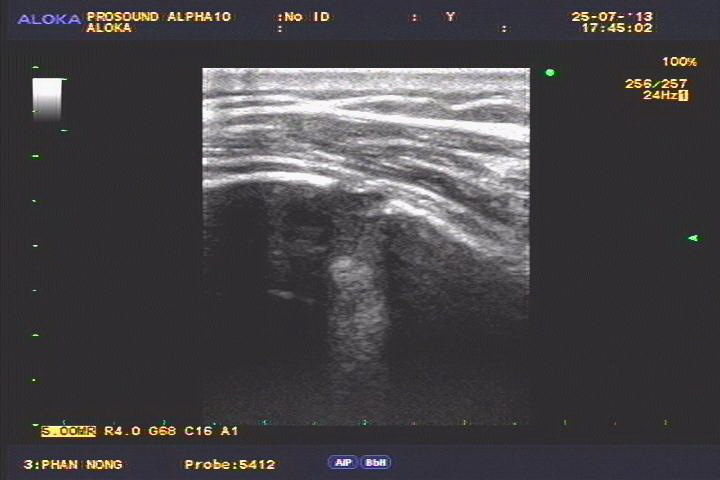 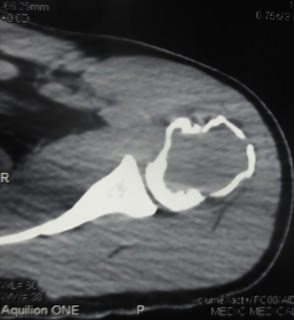 Ultrasound made sure that cortical bone rupture of upper portion the left humerus, without changing periosteal space, and arrounding muscle were intact. 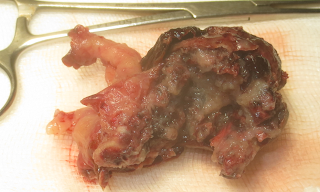 CTscan with CE reported a suggestion of BONE CYST ANEURYSM. 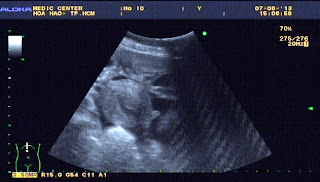 Do you agree with this suggestion or not? 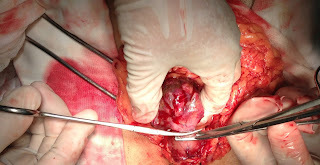 Biopsy was made a diagnossis as benign fibromateous histiocytoma..
Operation was curettage removing tumor and filling by cement.